This is a very common question that many new dog owners have when they first get the furry little friend home. There are a lot of steps involved in potty training a new dog and some are more important than others, but they all should be considered when you go through your routine of getting your dog trained. It doesn't have to be difficult to potty train your dog if you know how to do it. In five simple steps, I'll share with you a way that will have your dog do its thing outside in no time. Being consistent and following basic steps will make potty training your dog in a few weeks possibly. You'll be amazed at the progress you'll make and you and your dog will have a better relationship. If your dog is going to live in your house, ensuring that he is adequately potty trained is a must. Effective potty training is based on the idea that you have a healthy dog. 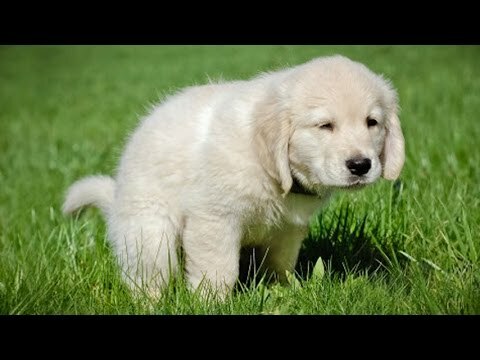 In this video, you will learn exactly how to potty train your dog the moment you bring it home. DoglopedixThis is a very common question that many new dog owners have when they first get the furry little friend home. There are a lot of steps involved in potty training a new dog and some are more important than others, but they all should be considered when you go through your routine of getting your dog trained.